The Best Memoir Blogs from thousands of Memoir blogs on the web using search and social metrics. Subscribe to these websites because they are actively working to educate, inspire, and empower their readers with frequent updates and high-quality information. Memoir newsletter is a comprehensive summary of the day's most important blog posts and news articles from the best Memoir websites on the web, and delivered to your email inbox each morning. To subscribe, simply provide us with your email address. California About Blog Women’s Memoirs provides writing tips, author interviews, writing prompts, memoir writing workshops and critique groups. Facebook fans 869. Twitter followers 33. About Blog Memoir Mind features a contemplative writing teacher exploring the process of writing and reading memoir through reviews, discussions, links and reflections. San Francisco, CA, United States About Blog Linda Joy Myers is the founder and president of the National Association of Memoir Writers and the author of The Power of Memoir–How to Write Your Healing Story and Journey of Memoir. Follow us to keep up with articles from Memories and Memoirs. Facebook fans 1,017. Twitter followers 5,711. Marina del Rey About Blog Spirit of Story is a creative space for people to discover and write their personal, life-based stories. Founded in 2009 by Karin Gutman, it began with the first ‘Unlocking Your Story’ workshop in Santa Monica, California and has since expanded to include other workshops, e-courses, private story coaching, and monthly “Story Notes” that keep storytellers connected with the global community of storytelling and the art of personal narrative, aka memoir writing. Facebook fans 233. Twitter followers 86. About Blog Follow us to keep up with articles from Memoir Writers Network. About Blog The Straight Spouse: A Memoir, is a love story about a woman who is married to a man who turns out to be gay and how she deals with it in unexpected ways. About Blog The partners of Remarkable Life Memoirs help people turn their life stories into stunning, one-of-a-kind, privately published books. 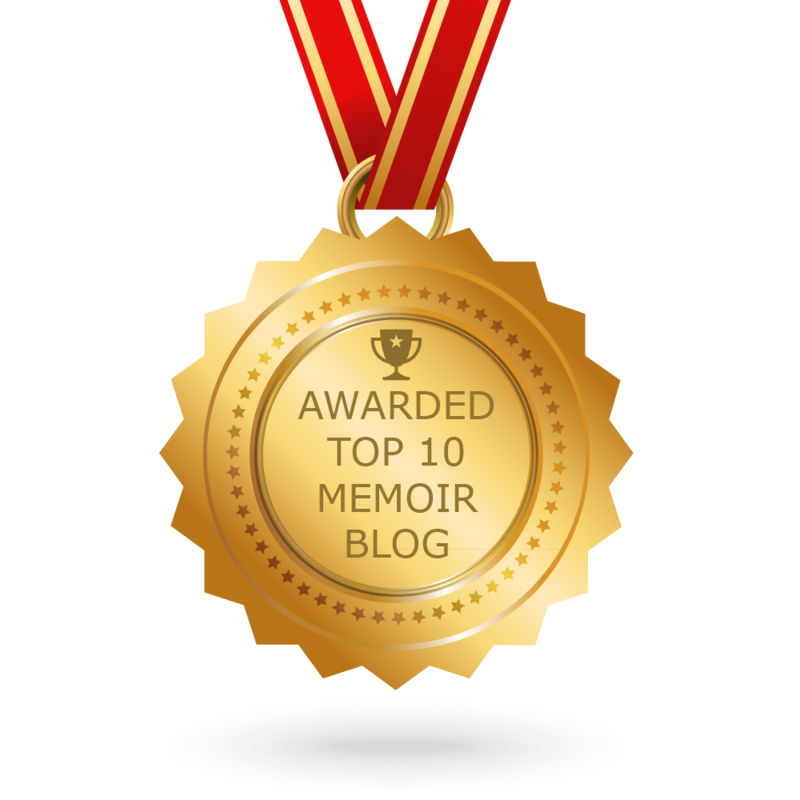 CONGRATULATIONS to every blogger that has made this Top Memoir Blogs list! This is the most comprehensive list of best Memoir blogs on the internet and I’m honoured to have you as part of this! I personally give you a high-five and want to thank you for your contribution to this world.